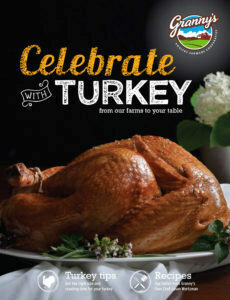 The Manitoba Turkey Producers and Granny’s Poultry have outdone themselves in the fifth issue of the Celebrate with Turkey recipe booklet. 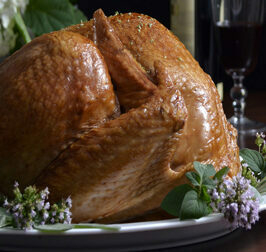 The booklet was produced in conjunction with food stylist Marisa Curatolo and photographer Steve Salnikowski. Copies are available for pick-up at Sobeys, Safeway, and IGA stores across Manitoba.